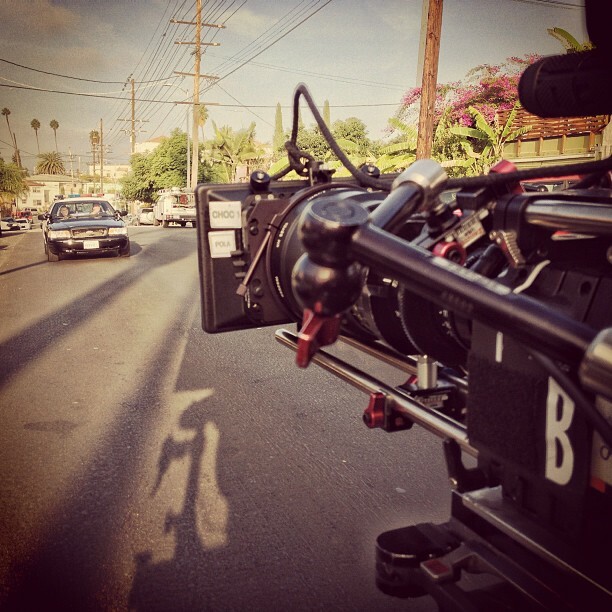 SouthLAnd First: December 4, 2012 BTS pictures! Since season five filming began on 11/27/12, we've amassed many behind the scenes pictures. Today has been an exceptional day for that and we'd love for you to browse our album. That album is updated daily or as pictures become available to us. Special thanks to Michael Cudlitz, Shawn Hatosy and C. Thomas Howell for tweeting and posting pics online today for us all to enjoy. Special shout out to the tireless crew for giving us behind the scenes glimpses into the making of SouthLAnd as well. We appreciate the entire cast and crew for always being so generous with the fans!